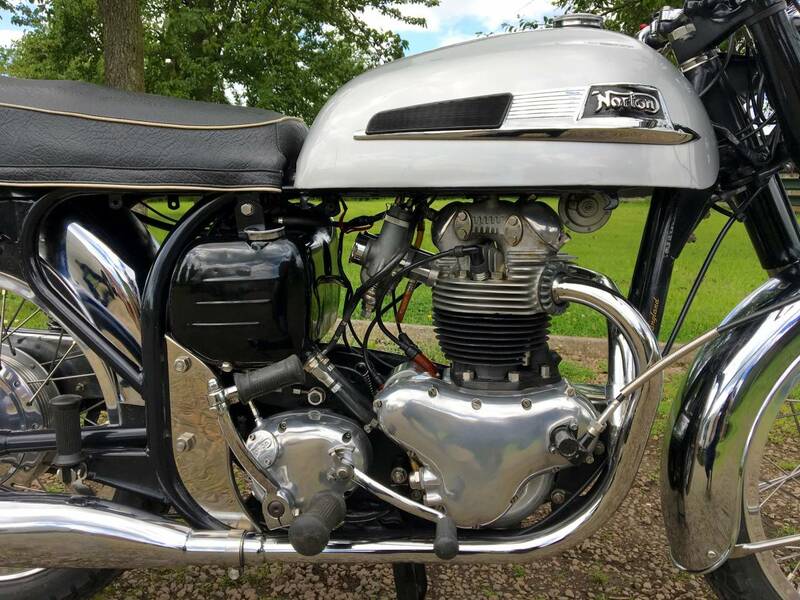 Norton Dominator 88 SS , 1962 500. 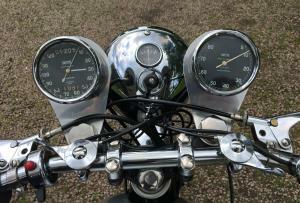 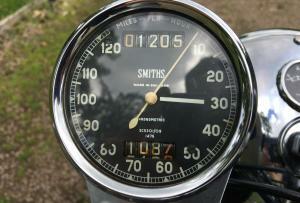 In Outstanding Condition And Rare , Being The SS Model With Twin Carbs And Twin Chronometric Instruments . 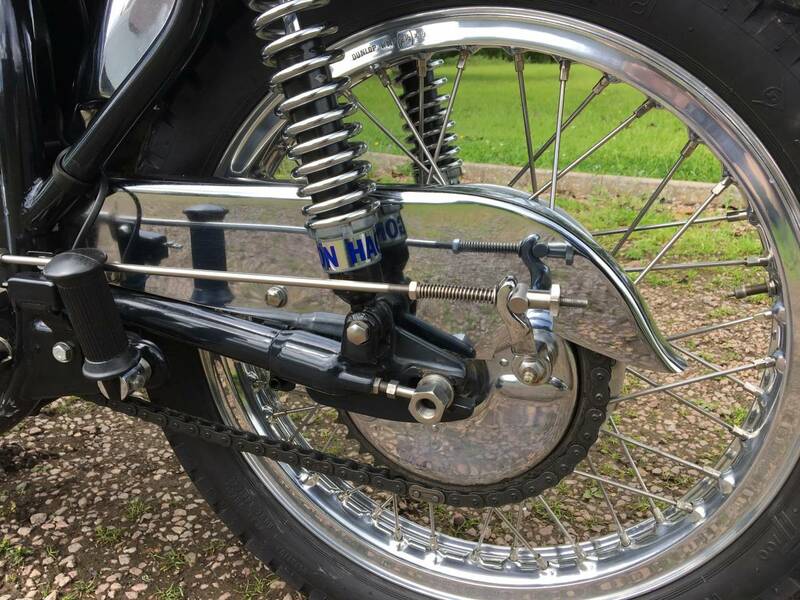 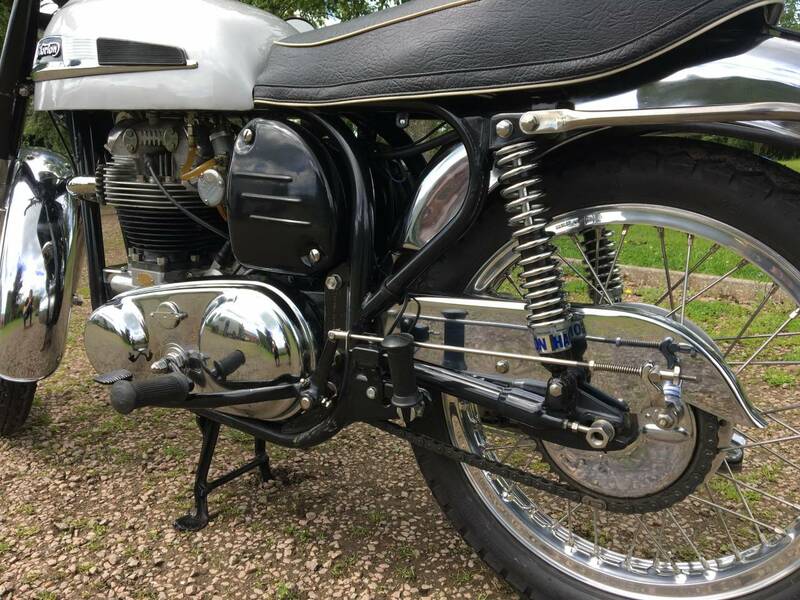 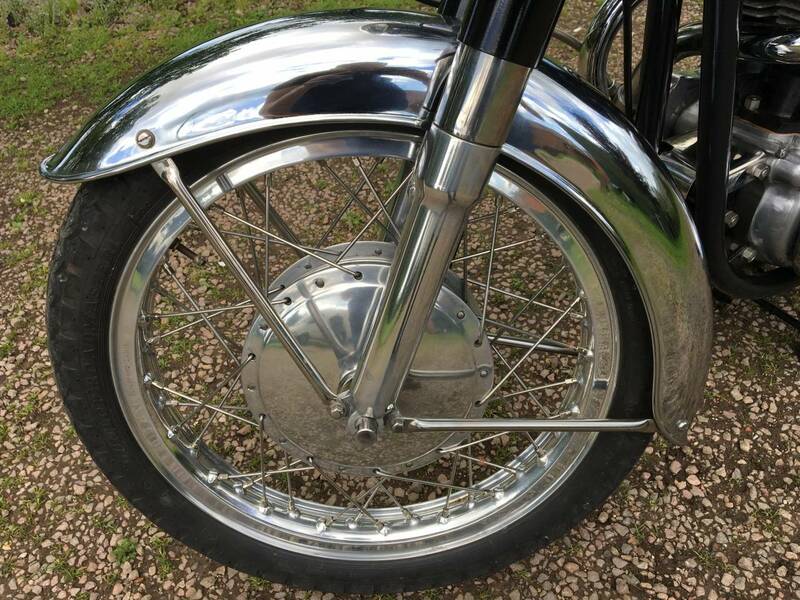 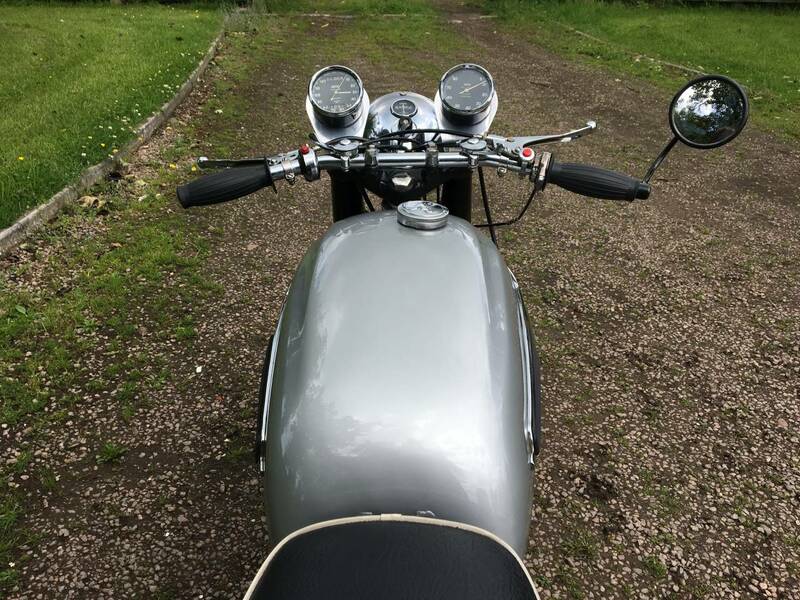 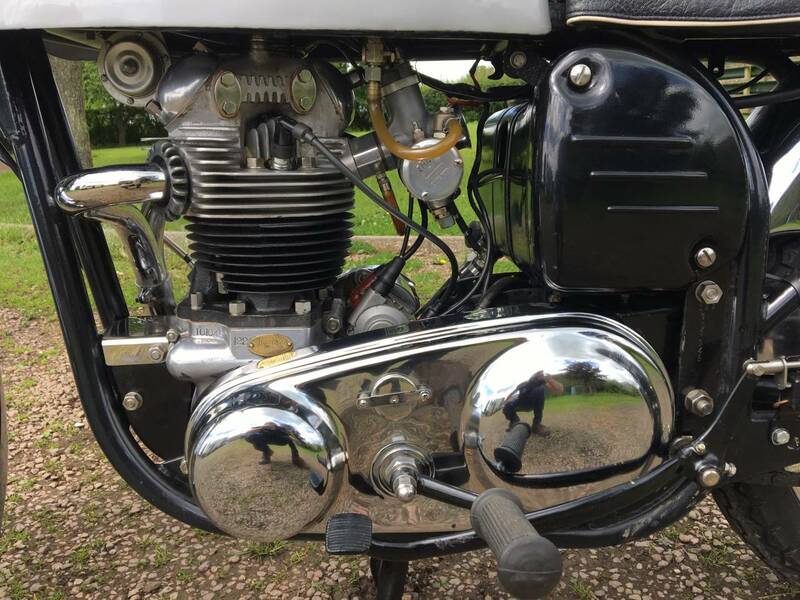 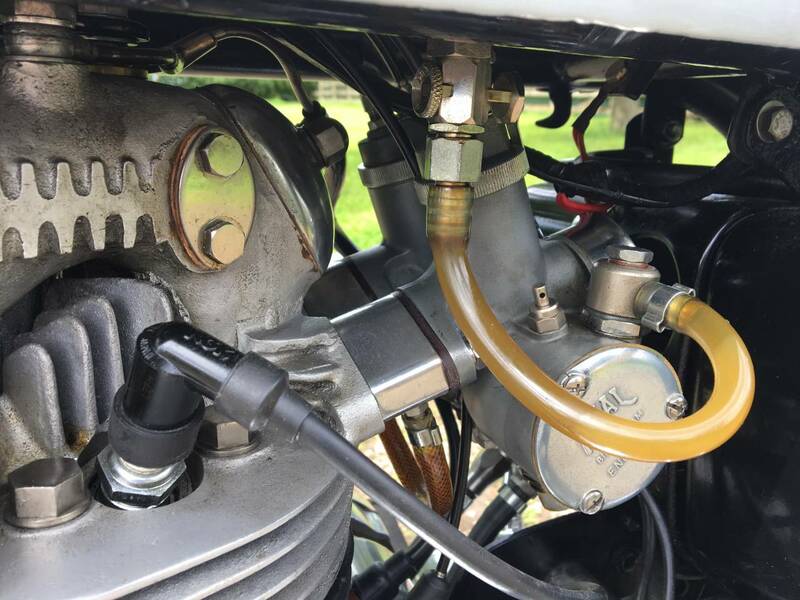 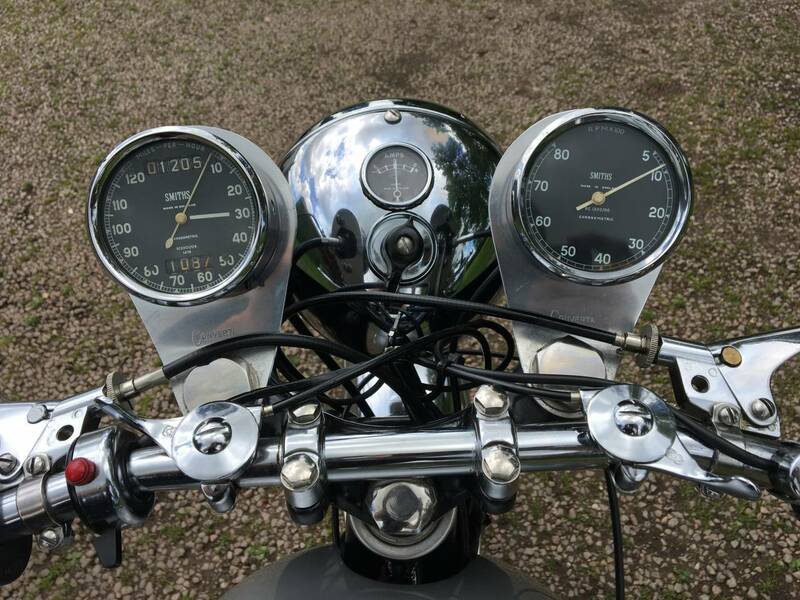 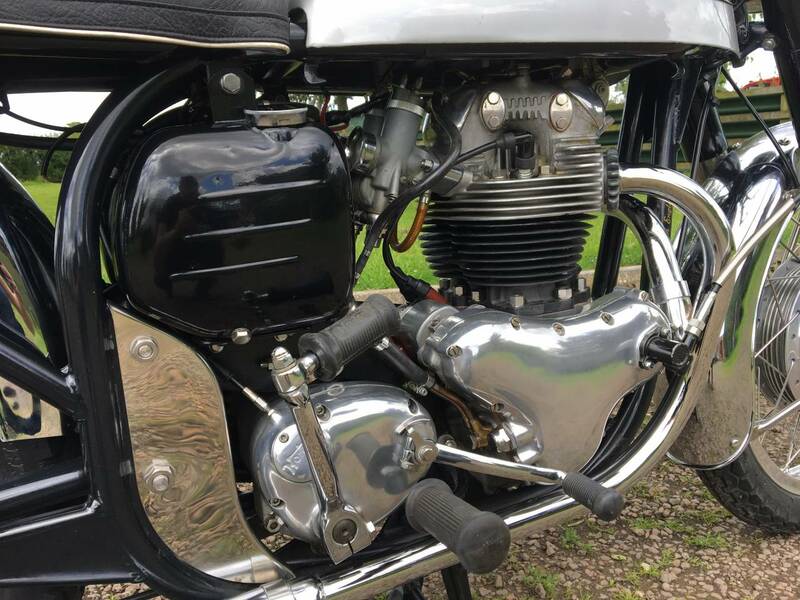 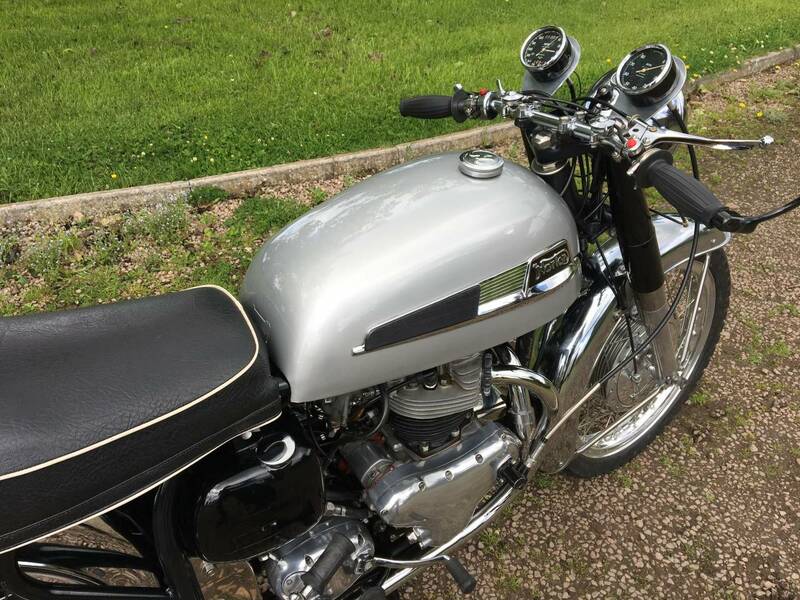 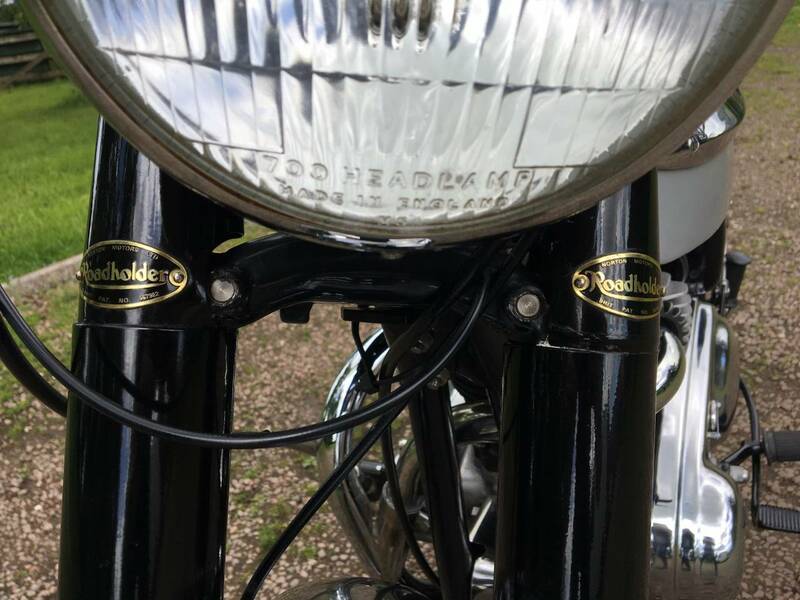 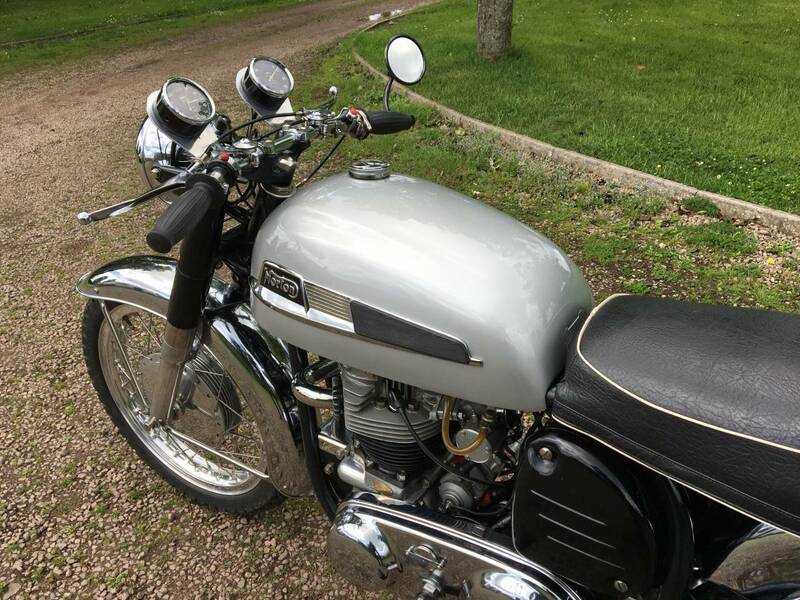 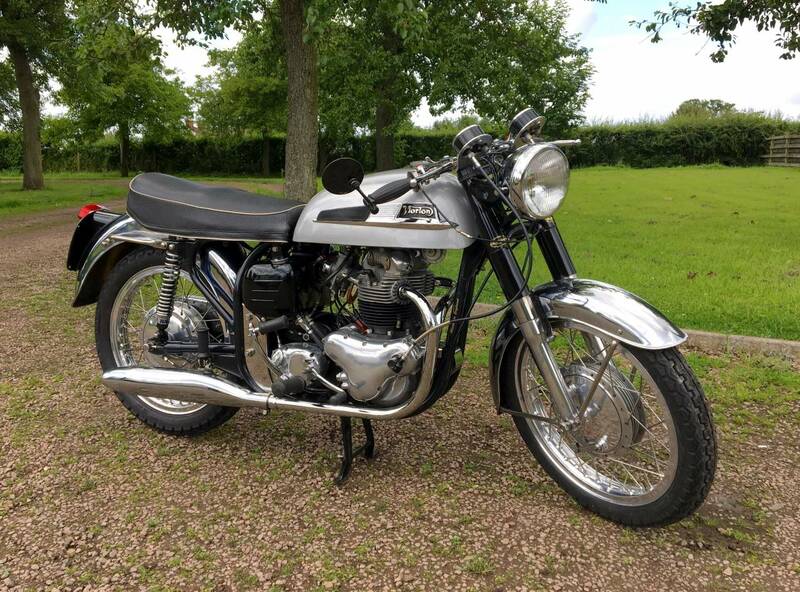 We Doubt There Is Another For Sale , As This Is A Rare Model And Restored A Few Years Ago, To The Exceptionally High Standard You Can See In The Photos. 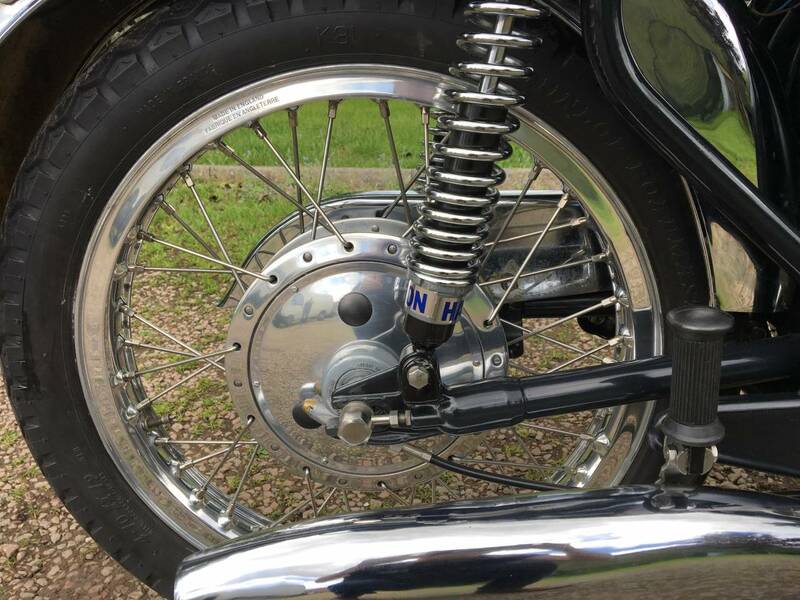 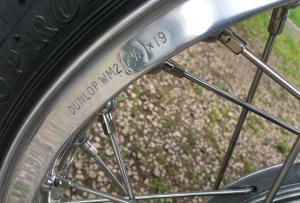 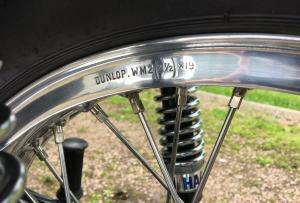 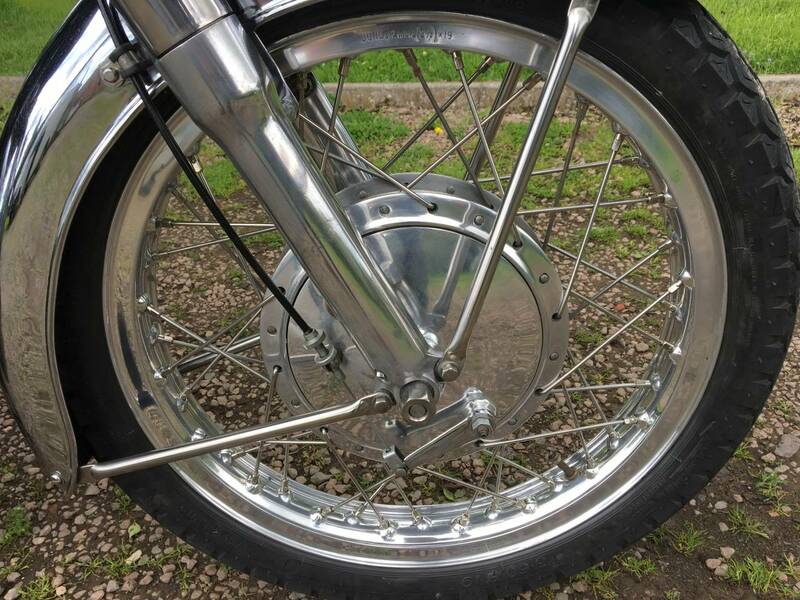 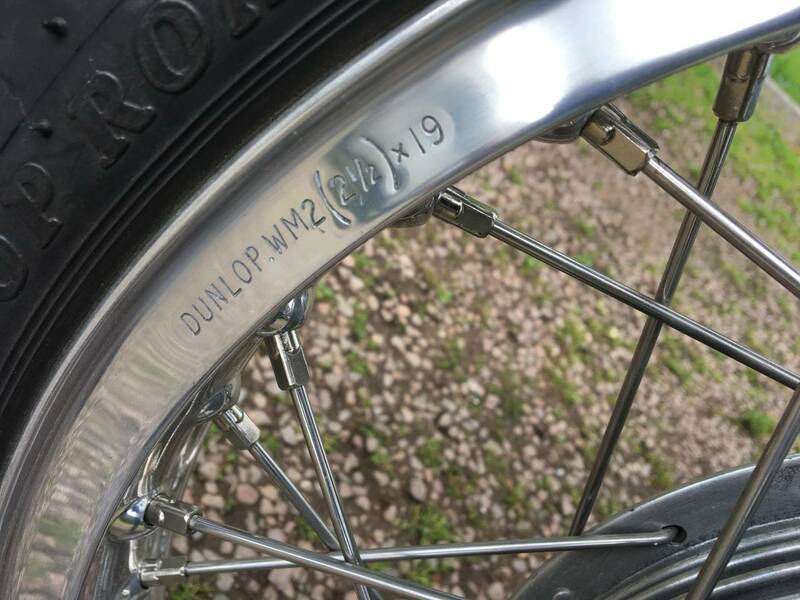 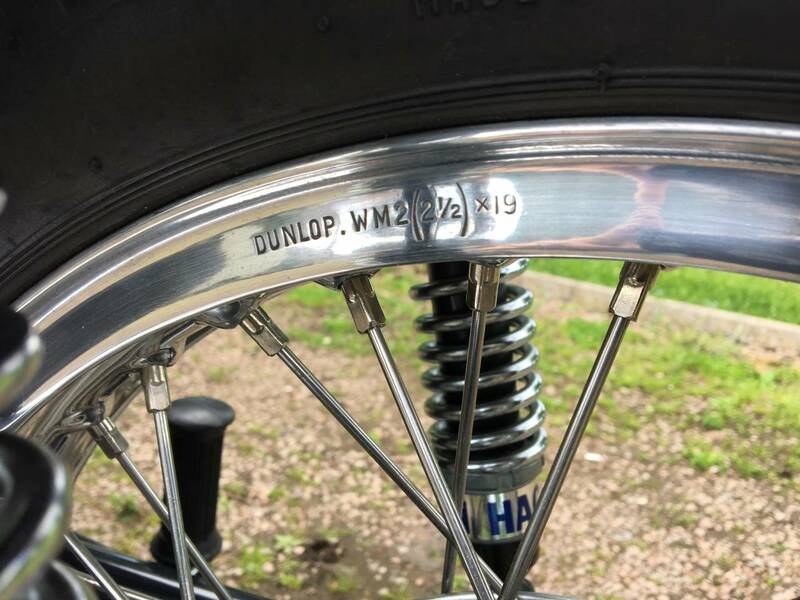 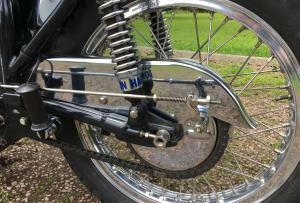 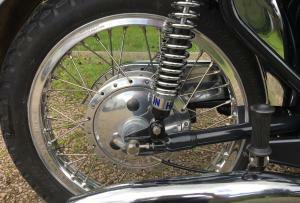 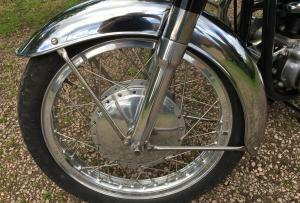 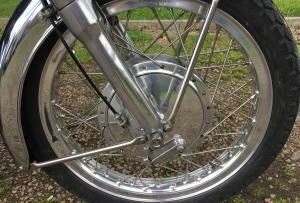 Comes With Dunlop Alley Flanged Rims , Lovely Chrome Valanced Guards, Competition Mag And Only 2 Previous Keepers. 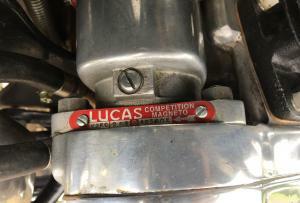 Starts First Kick, With A Smooth , Quiet , Strong Motor . 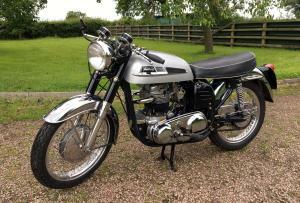 Comes With Matching Numbers , New Mot And Is Tax Exempt. 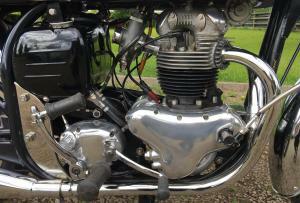 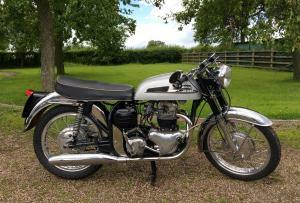 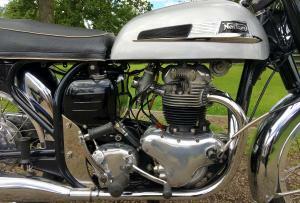 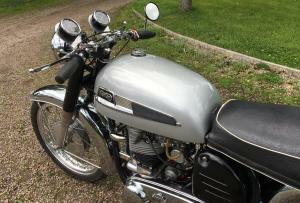 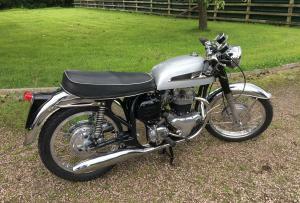 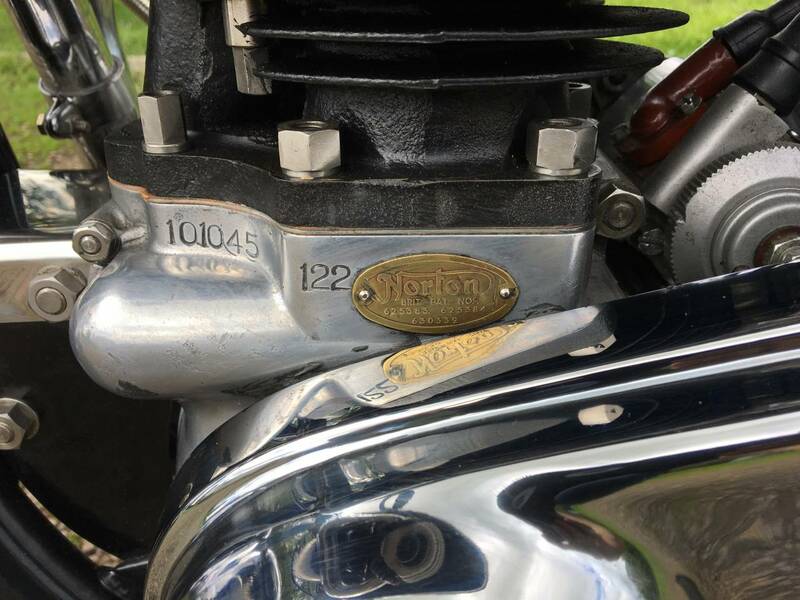 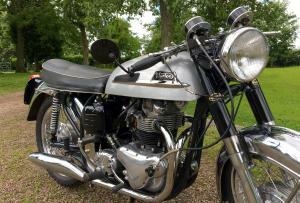 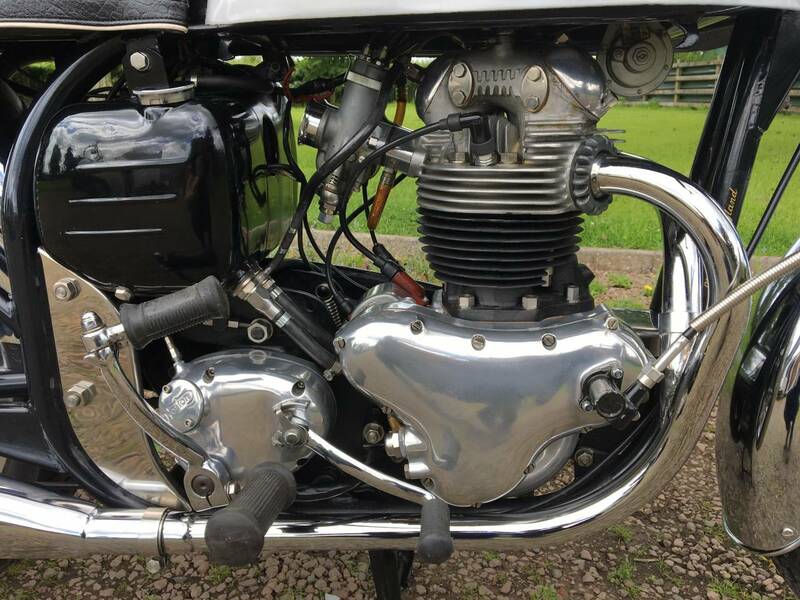 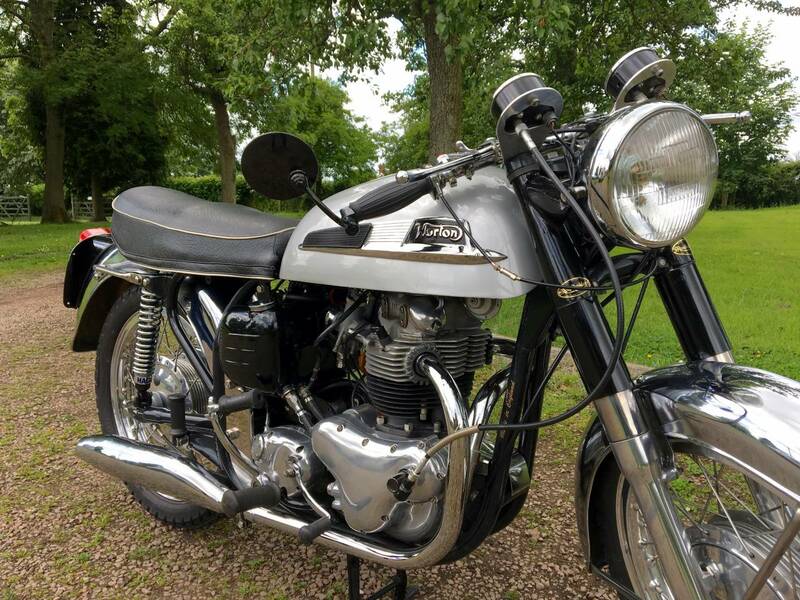 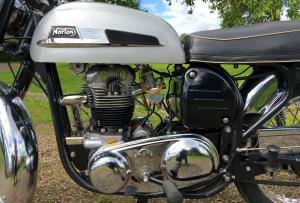 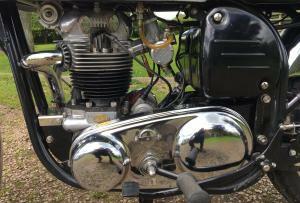 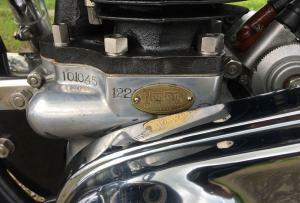 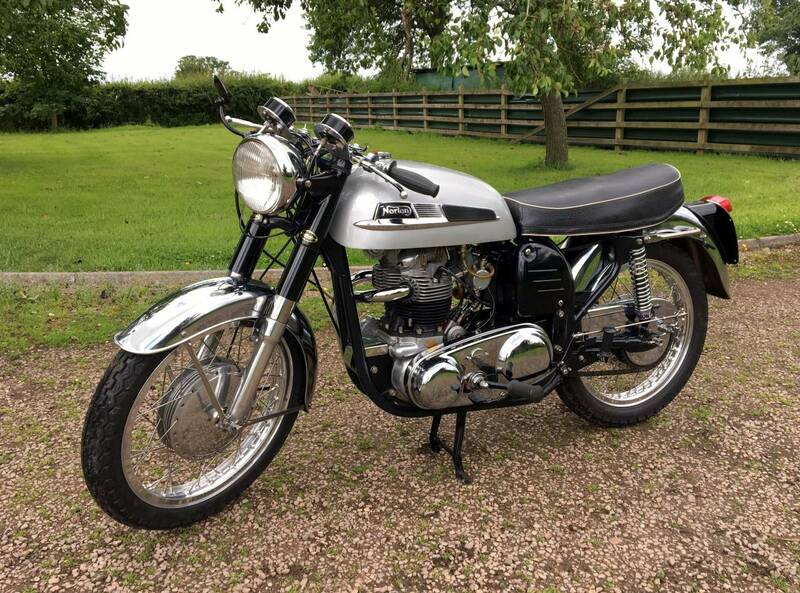 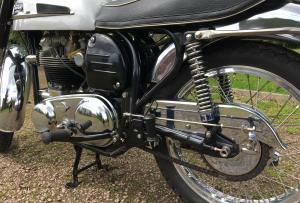 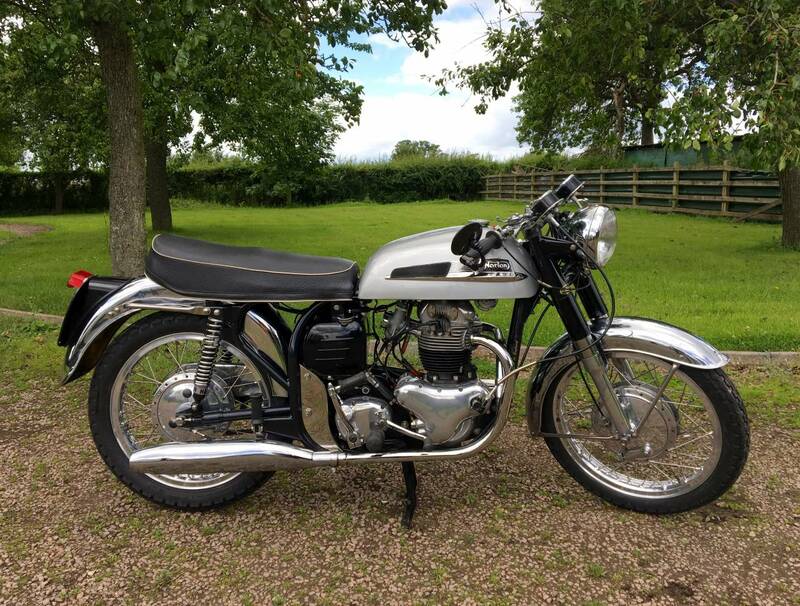 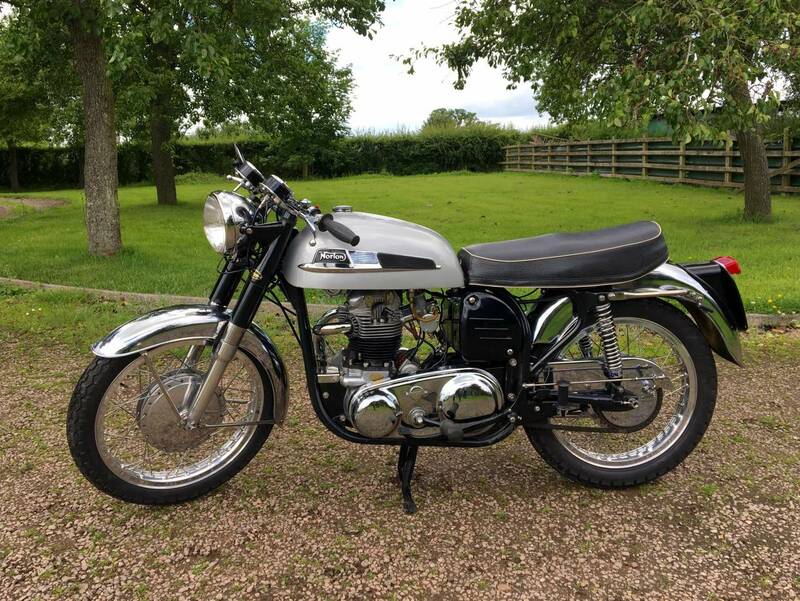 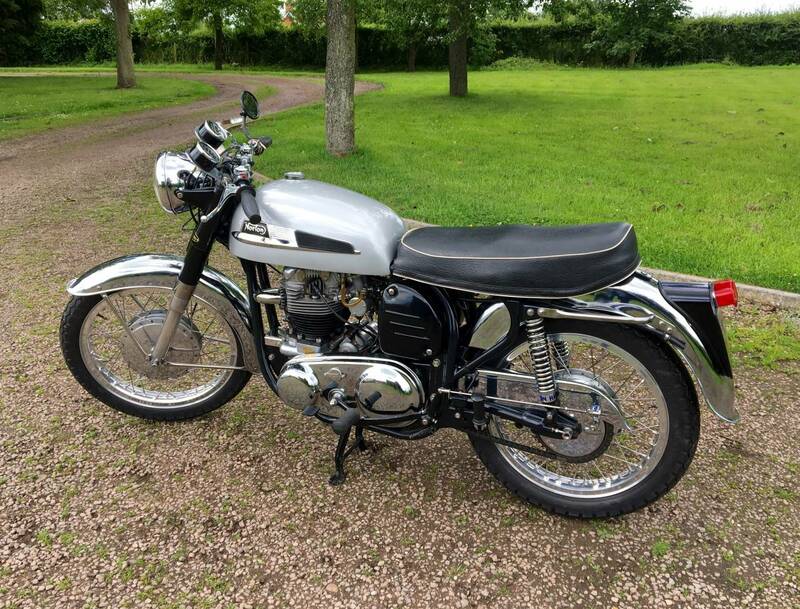 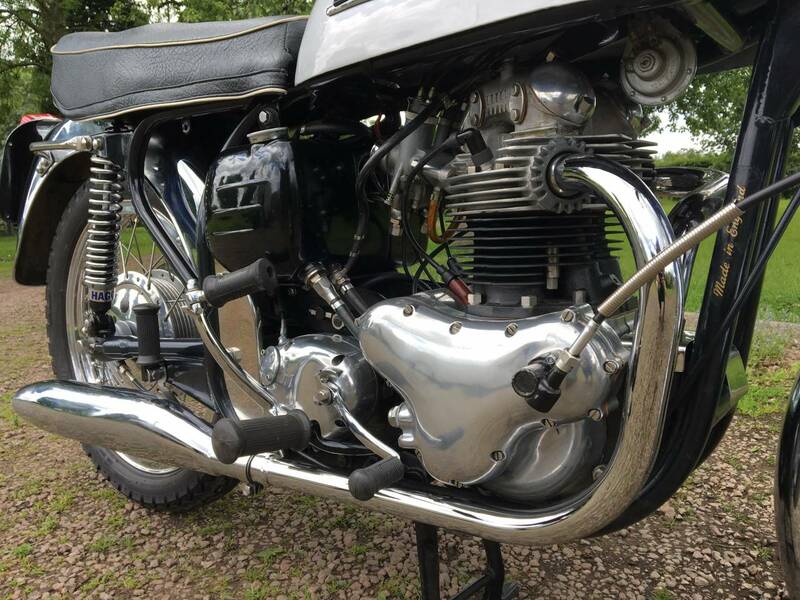 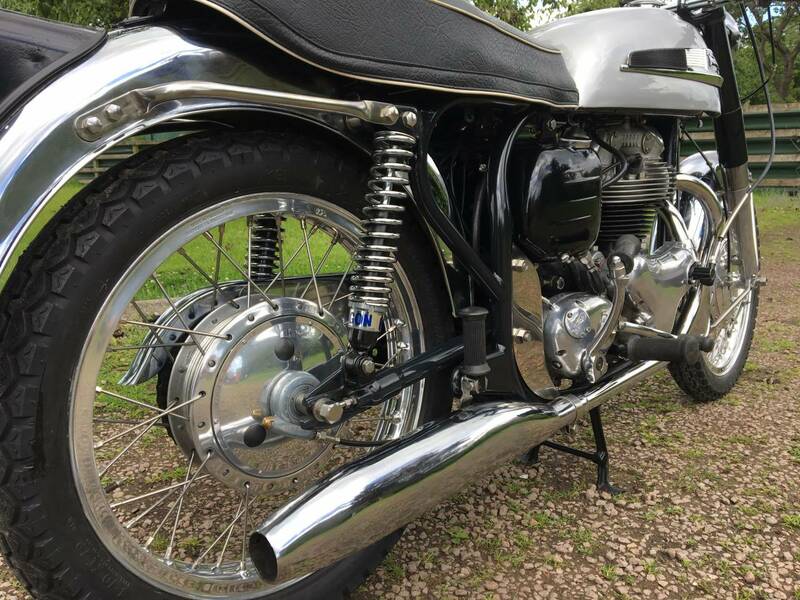 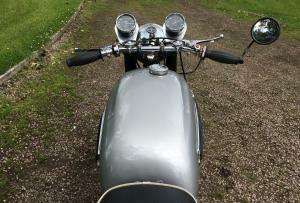 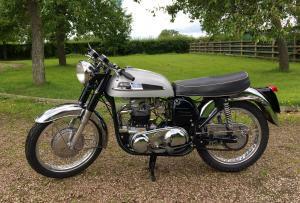 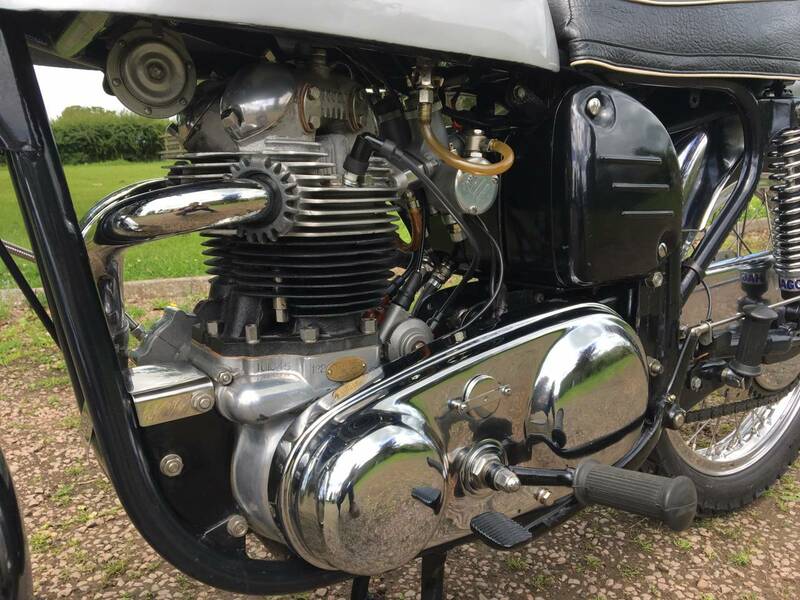 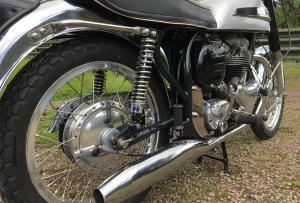 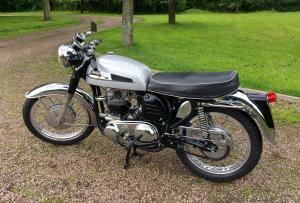 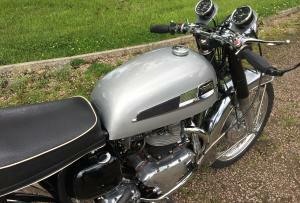 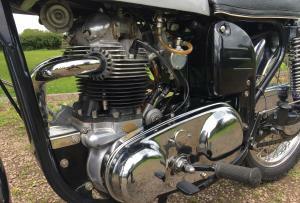 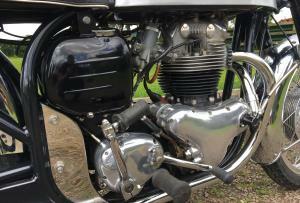 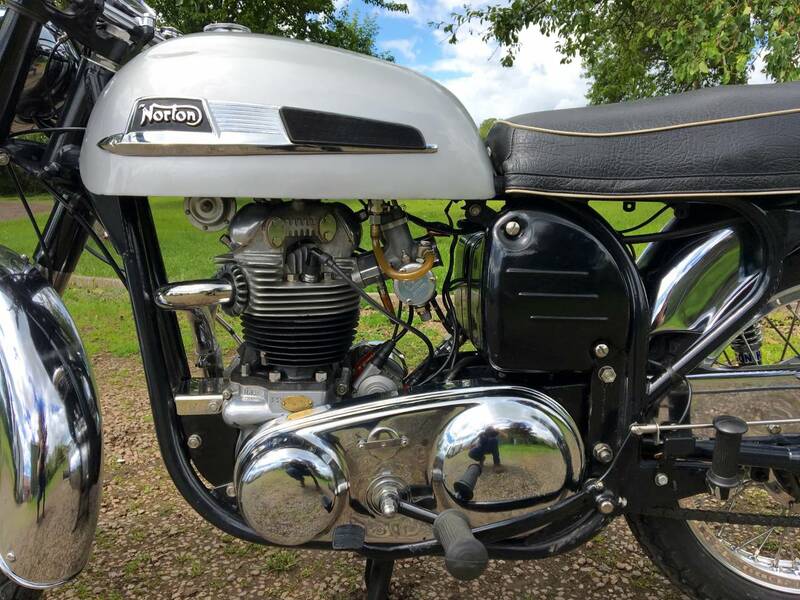 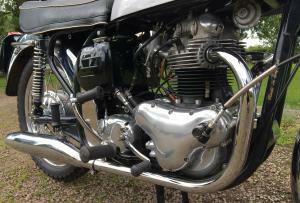 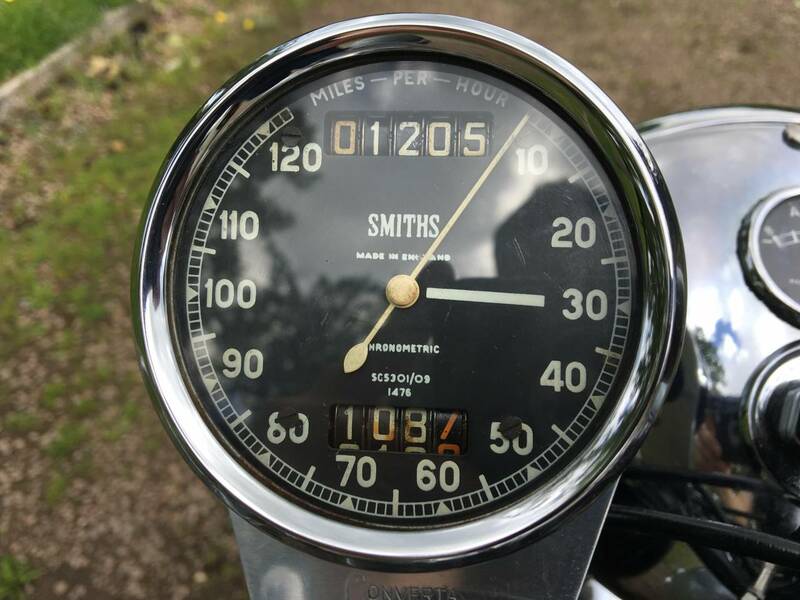 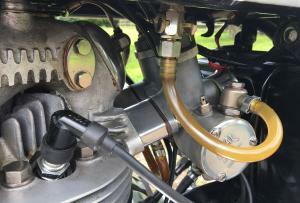 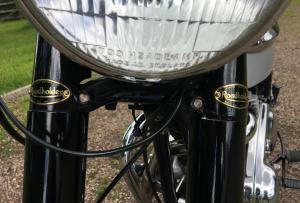 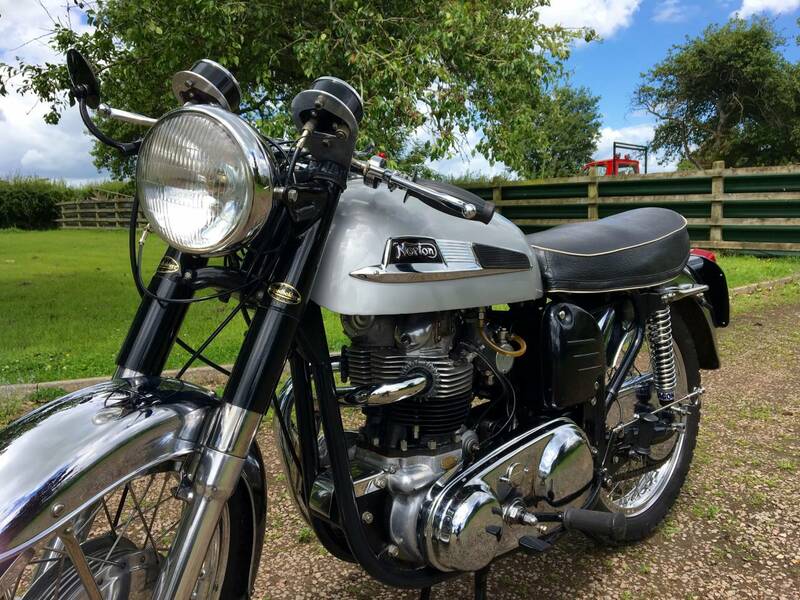 This Is A Superb Opportunity To Buy One Of The Rarest And Best Norton Twins Available . 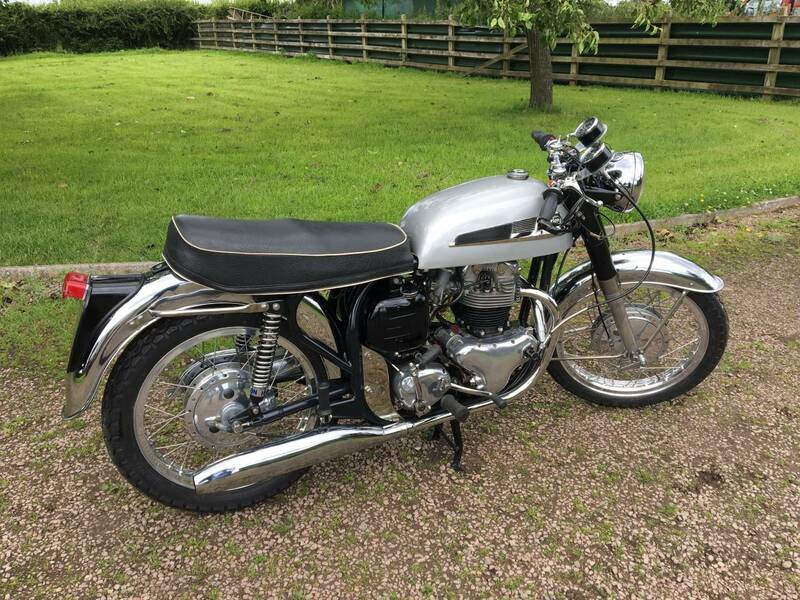 A Great Investment And Lots Of Fun .